The new three-star Hotel Sophia has been opened in Tartu beginning of April. 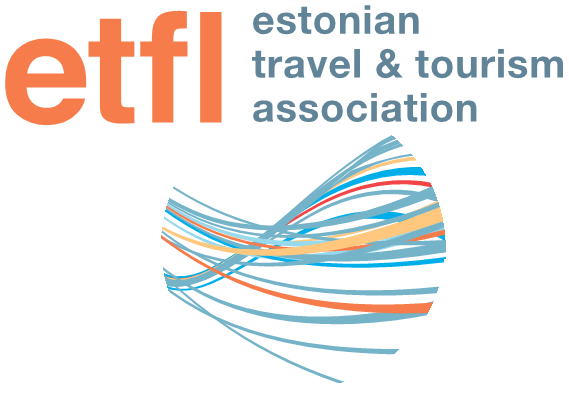 It belongs to Tartu Hotels group together with four-star Hotel London and three-star superior Hotel Pallas. The new hotel is located just 15 minutes drive to city centre, next to the shopping centre Lõunakeskus - the biggest shopping and recreational centre in South Estonia. The 4-star von Stackelberg Hotel Tallinn, developed from the historical city estate of German-Baltic Baron von Stackelberg dating back the 19th Century, is on schedule for opening a new wing with 10 ZEN deluxe rooms by September 1st 2017. Hotel Telegraaf in Tallinn has signed licence agreement with the world’s largest hotel company Marriott International. According to the agreement, Telegraaf will be Marriott’s first hotel partner in Estonia and become a part of Autograph Collection Hotels, Marriott’s growing portfolio of exceptional one of-a-kind-hotels within the Marriott International portfolio of 30 distinct brands.